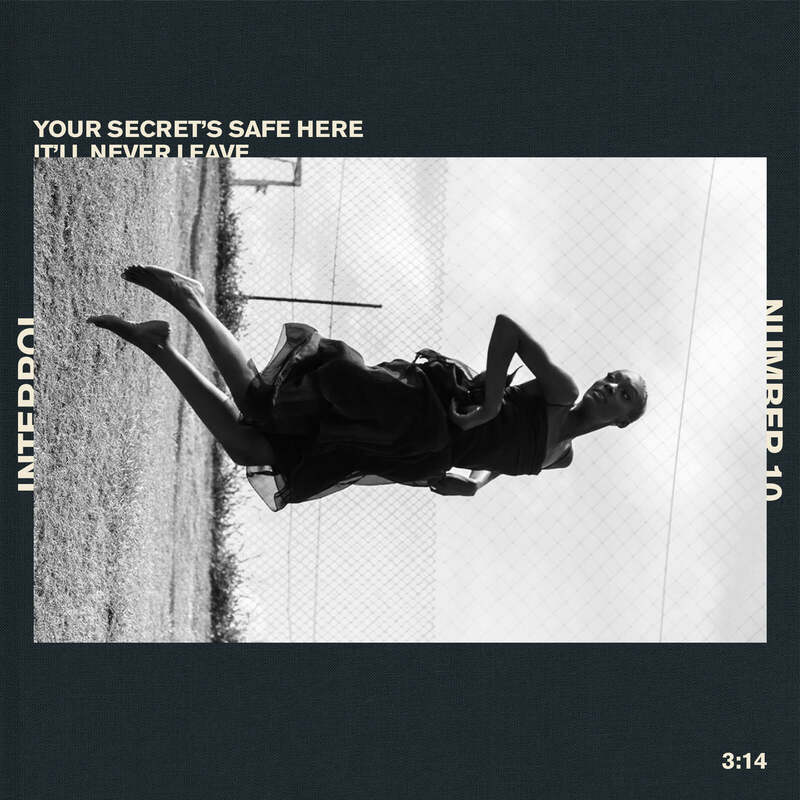 We're less than a month away from the release of Interpol's 'Marauder', and earlier today Beats One's Zane Low premiered the album's second single. "Number 10", now available to download or stream via your preferred digital service. 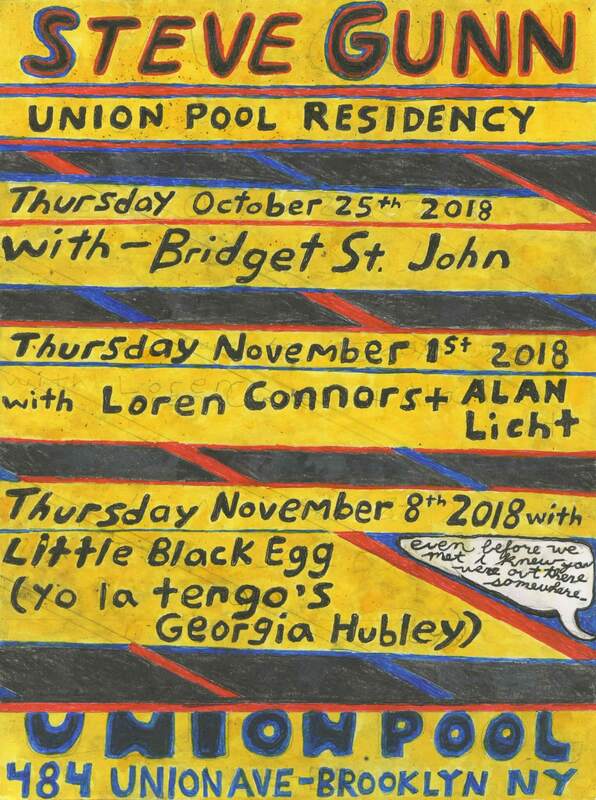 stream / download "Number 10"
Steve Gunn has announced a residency at Brooklyn's Union Pool across three nights this Fall. 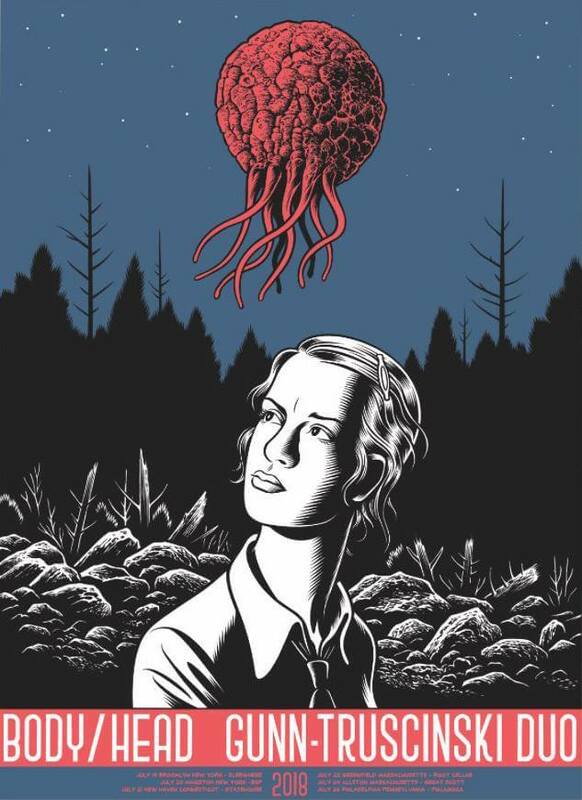 Each night features guest performances, including appearances by Yo La Tengo's Georgia Hubley, Bridget St. John and more. Tickets are on sale now. Julien Baker is currently touring throughout North America in support of her recent release Turn Out The Lights. In May she performed four tracks from the album at the KEXP studios, which are online today. Julien performs today at Pitchfork Music Festival at 5:15pm CST. Her set (as well as Lucy Dacus's at 2:30pm CST) will be live-streaming from Pitchfork's YouTube Page. 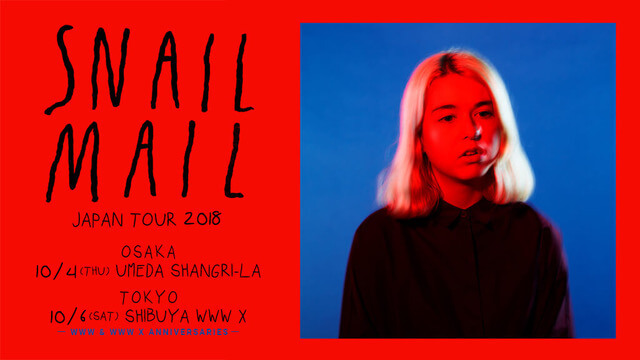 Snail Mail's first visit to Japan happens this Autumn with a pair of shows in Osaka and Tokyo, October 4 and 6 respectively. Tickets go on sale August 4 at 10 JST. 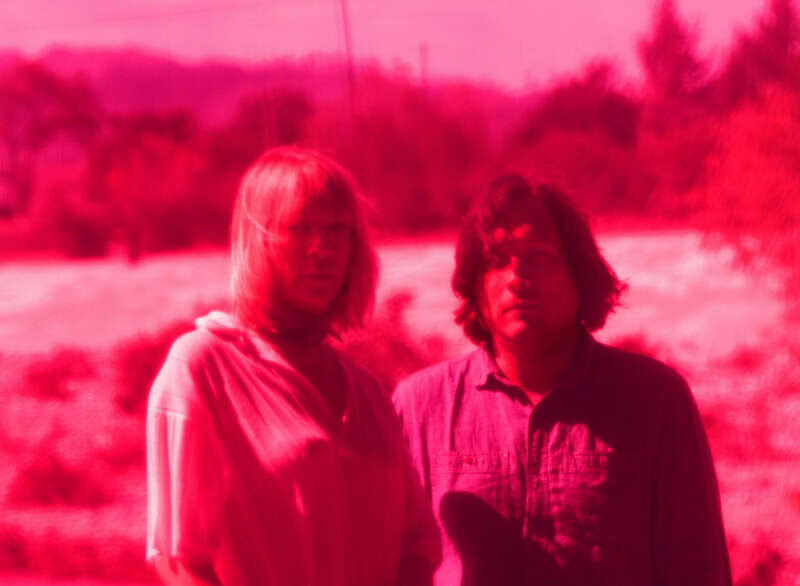 The Wire's Stewart Smith opines that "Kim Gordon and Bill Nace's Body/Head is the most compelling project to have emerged from the ashes of Sonic Youth," ("Gordon and Nace have become increasingly interested in texture and space, creating a free psychedelic music that's attuned to the play of shadow and light"), and while we're not encouraging comparison or competition between post-SY endeavors, I think we can all agree that today is a VERY GOOD DAY for The Wire's Stewart Smith, as Body/Head's 3rd Matador album, 'The Switch' is officially available via all finer record shops and digital platforms. 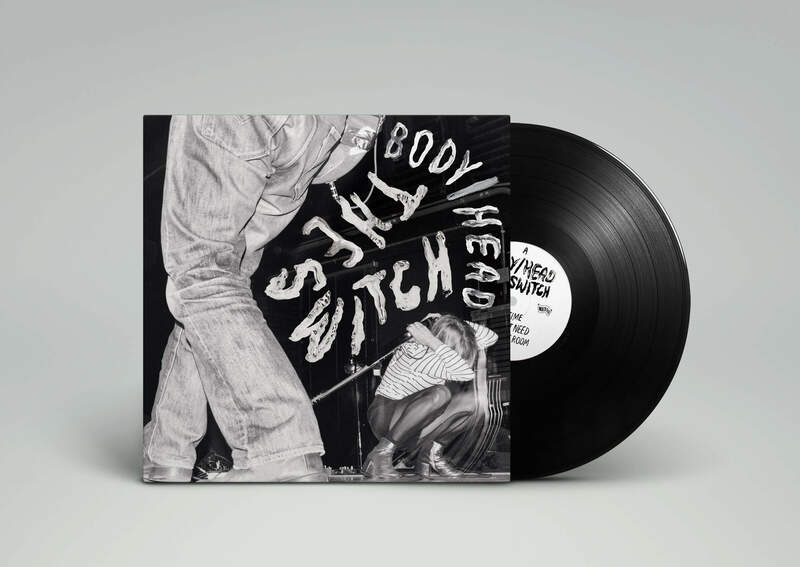 Pitchfork's Marc Masters calls 'The Switch', "as mesmerizing as a hypnotist’s swinging clock," ("no matter how far they stretch, their tones and rhythms always cohere...in Nace and Gordon’s hands, these unchartable sounds combine like well-defined movements in a symphony. Their guitars rhyme as if they were trading chord changes rather than thick swaths of noise,") and as much as we anticipate you'll agree with him 110% upon experiencing the album in your preferred listening environment, we also wholeheartedly encourage you to catch Body/Head on tour starting tonight at Los Angeles' Hollywood Forever Masonic Lodge. 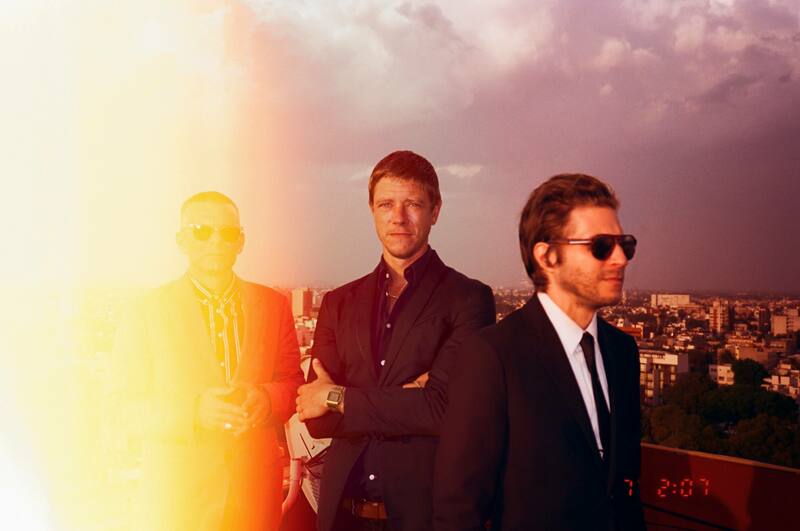 VIDEO : Interpol - "The Rover"
Interpol have released the video for powerhouse new single, “The Rover” taken from their forthcoming Dave Fridmann-produced new album, 'Marauder', out August 24th. 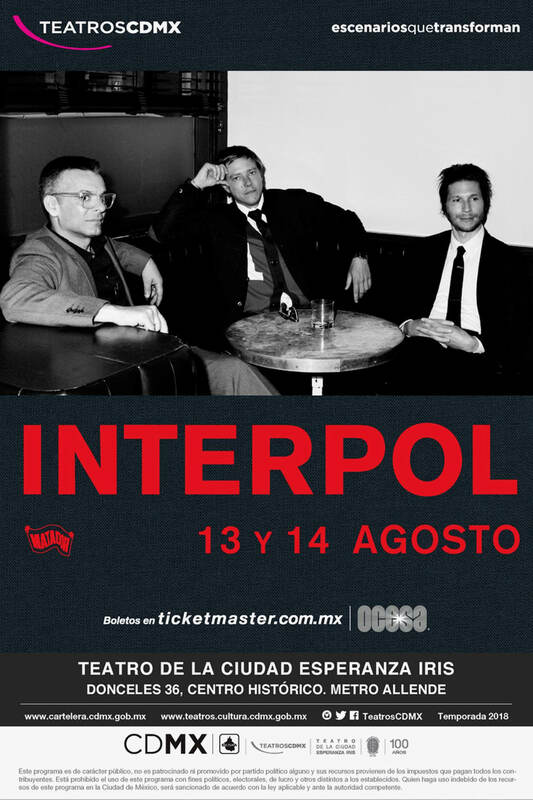 The video was shot on-location in Mexico City in June, during a whirlwind journey where Interpol announced their new album via a live-streamed press conference – only to be unexpectedly interrupted halfway through by a mysterious figure played by Ebon Moss-Bachrach, confusing fans and media alike. Today, the mystery has finally been revealed with the release of the video directed by Gerardo Naranjo ("Narcos", "The Bridge") – giving further context to the elusive cult-like character, ‘The Rover’ himself, blurring the line between documentary and fever dream in a heady montage of psychedelic, hedonistic adventures with his young followers in tow, as they ‘rove’ through the pulsing Distrito Federal. 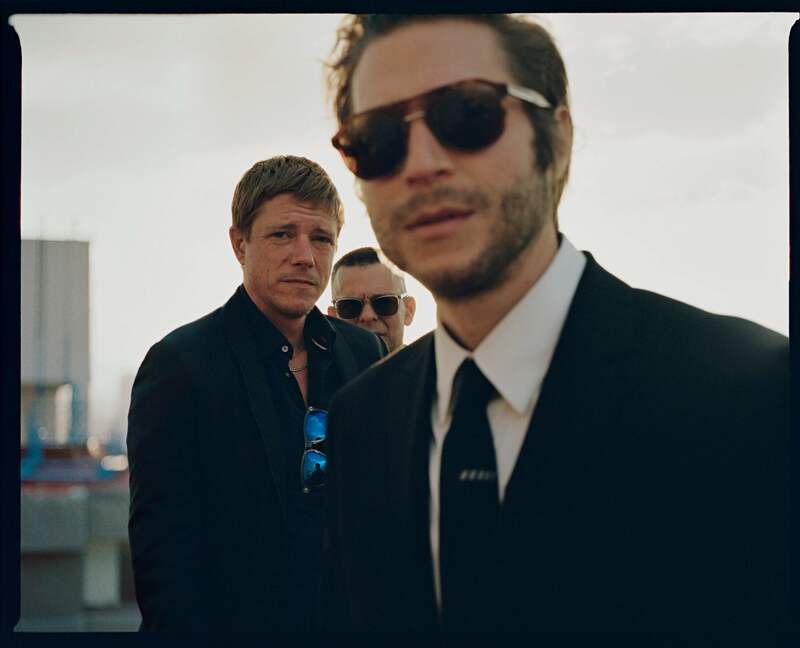 Prior to kicking U.S. dates in support of the forthcoming 'Marauder' on August 23 in Philadelphia, Interpol return to Mexico City, home of the album's June's launch events, for a pair of shows at Teatro De La Ciudad on August 13 and 14. General on-sale starts this Friday at 11am local time, however those who sign up for Interpol's mailing list are eligible for a presale that commences tomorrow (July 4) at 11am local time.